A former sheriff's deputy in Chesapeake, Virginia, is accused of smuggling heroin and other contraband into the city jail. CHESAPEAKE, Va. (AP) — In a story Feb. 11 about a former sheriff’s deputy accused of smuggling heroin into a jail, The Associated Press reported erroneously the length of time Jenis Leroy Plummer Jr. worked for the Norfolk Sheriff’s Office. He worked there for three years, not 10. 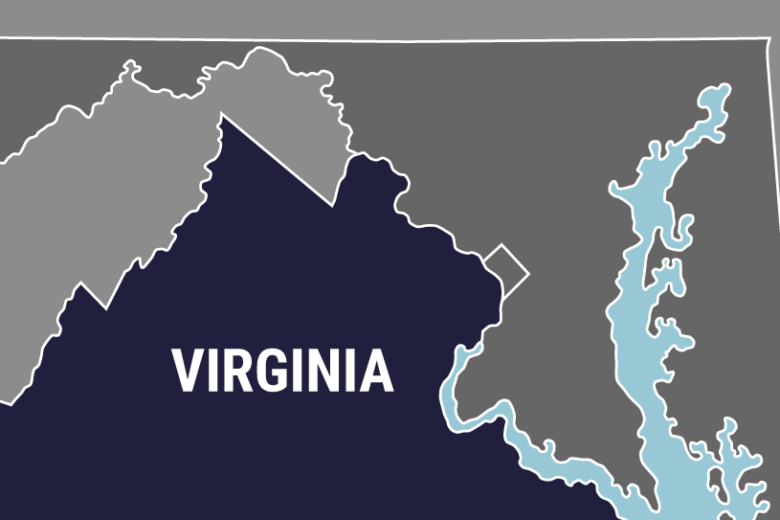 CHESAPEAKE, Va. (AP) — A former sheriff’s deputy in Chesapeake, Virginia, is accused of smuggling heroin and other contraband into the city jail. News outlets report 34-year-old Jenis Leroy Plummer Jr. was arrested Friday on charges including conspiracy to distribute heroin. Chesapeake spokeswoman Janelle Scott says he worked at the jail and was fired Friday. He joined the Chesapeake Sheriff’s Office in 2015 after working at the Norfolk Sheriff’s Office for three years. Court documents say the smuggling scheme began in 2017 and ended last month. It’s unclear how Plummer smuggled the contraband into the jail. The documents say Plummer was paid more than $5,000 for his role in the scheme. Plummer is set to appear in court Wednesday. It’s unclear if he has a lawyer.